Mavs GG has agreed to trade Dayfri to Wizards District Gaming for a 2019 first-round pick, league sources told DIMER’s Josiah Cohen. The league has since approved the trade. 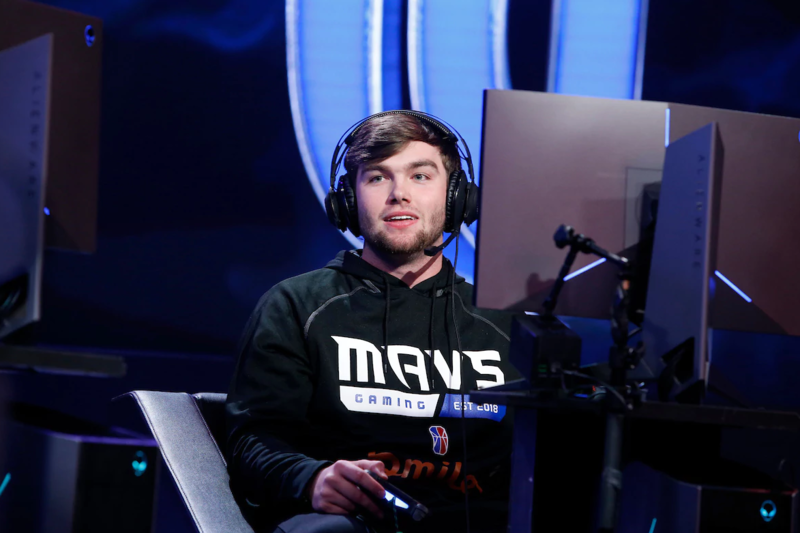 Dayfri, the Mavs’ second-round pick in the NBA 2K League’s season one draft, put up 18.6 points per game, 7 rebounds per game and 3.6 assists per game, playing mostly center during the 2018 regular season. Dayfri will join point guard DemonJT and MVP finalist Boo Painter in D.C. The Wizards went 8-6 in season one before bowing out to 76ers Gaming in the first round of the playoffs. Dayfri and Boo Painter will now be teammates both in the NBA 2K League and in Pro-Am, where they join forces on the team Make It Happen. Mavs GG will now own the 5th and 14th overall picks in the 2019 entry draft. They finished 6-8 in season one after losing five of their final six games. First overall pick Dimez will be the lone remaining player on their roster. Both Dallas Mavericks owner Mark Cuban and Washington Wizards owner Ted Leonsis signed off on the deal. Mavs Director of Esports Trey Christensen made a video explaining the rationale behind the trade.